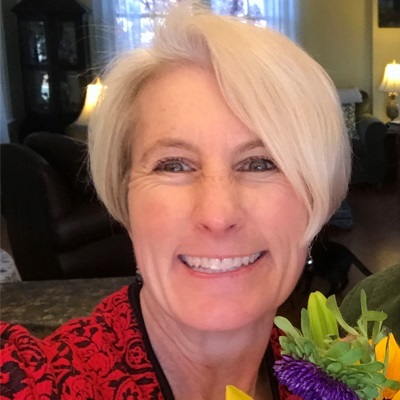 The Thoroughbred Retirement Foundation has named Kimberly Weir as its Director of Major Gifts and Planned Giving, effective May 1. Weir replaces Diana Pikulski, who retired earlier this year after more than three decades with the TRF. Now in its 35th year, the TRF is the world’s oldest and largest Thoroughbred rescue and re-homing organization. A 501(c)(3) organization, the TRF features its Second Chances Program, which uses former racehorses to teaches equine care as a vocation for inmates at correctional facilities across the United States. Weir joins TRF after a long career in venture capital, entrepreneurship and technology, most recently as Deputy Executive Director of the Mid-Atlantic Venture Association in Washington, D.C.. There, her duties included supervising and supporting membership sales and renewals, sponsorship sales and benefit delivery, event planning, promotion and execution. She was responsible for communication and business development, as well as positive interaction with a broad range of investors, advisers and entrepreneurs. Along with more than 25 years of business and professional experience, Weir brings an admitted love for horses to the TRF. She grew up in San Diego, CA and began riding at age five. Her first experience with racehorses was with off-track Thoroughbreds being retrained for eventing. Weir graduated with distinction from the University of Virginia, where she competed on the university’s equestrian team. Weir and her husband, Bob, were regular visitors to Saratoga during the past 20 years. They moved here in March from their home in Alexandria, VA.
Our nation's oldest and largest Thoroughbred rescue.